Hedleys Booksellers and Genesis Publications present a pop up exhibition of books and prints featuring Bob Dylan, The Beatles and The Rolling Stones at Ariel Booksellers this coming Saturday, 11th July 2015. 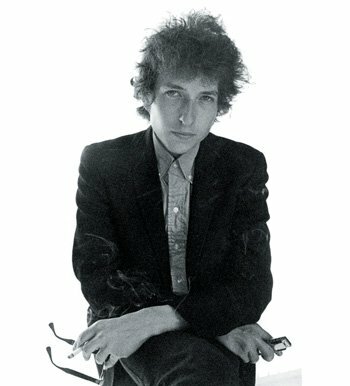 At 11am Iain Shedden, music journalist for The Australian, will interview, via Skype, the New York photographer and filmmaker Jerry Schatzberg about his work and especially his iconic photos of Bob Dylan. Ariel Booksellers � 42 Oxford St, Paddington, NSW, Australia. The exhibition will run from Sat 11th July until Sun 26th July 2015. For more information please call 02 9332 4581 or email . 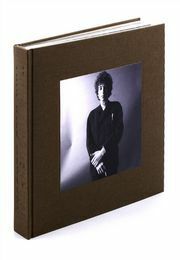 THIN WILD MERCURY, the signed limited edition, includes some of the most iconic images of Dylan taken by Schatzberg, including those from Blonde on Blonde. A copy will be on display in store, or by visiting the microsite by clicking here.